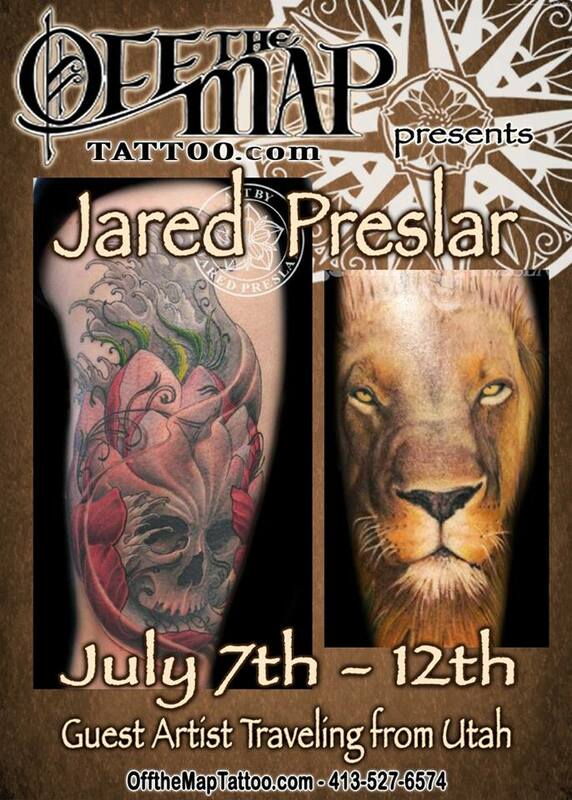 Reminder that Jared is doing a guest spot at Off the Map in Easthampton, Massachusetts this week and still has a few openings. Let us know if you want to get scheduled! !